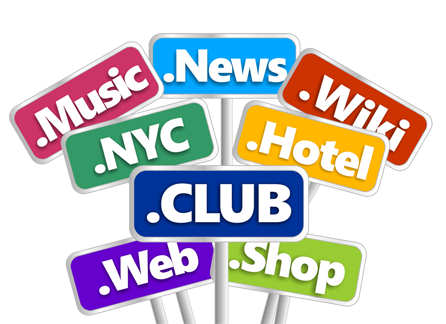 domain names that take advantage of the new generic Top-Level Domains. Learn more about New gTLD (Domain Name Extensions) Project Details. Bulk pre-registration: reserve New Domain Names in bulk.